but, it doesn't exist yet ??? Let us make it for you ! Send us your ideas and our custom jewelry design team will work with you to make your desire a reality. From a faint idea, a sketch or even a photo to give us the direction so we can work with you to finalize your design. We'll discuss what type of metal you prefer, the shape and cut of any diamonds or gemstones in the design along with other details that will bring your one of a kind piece to life. After you approve the design, your custom piece of jewelry is cast, and our custom jeweler will set your choice of diamonds or gemstones. The jewelry is polished and finished by hand and presented to you. This part of the process takes 5 business days to complete. 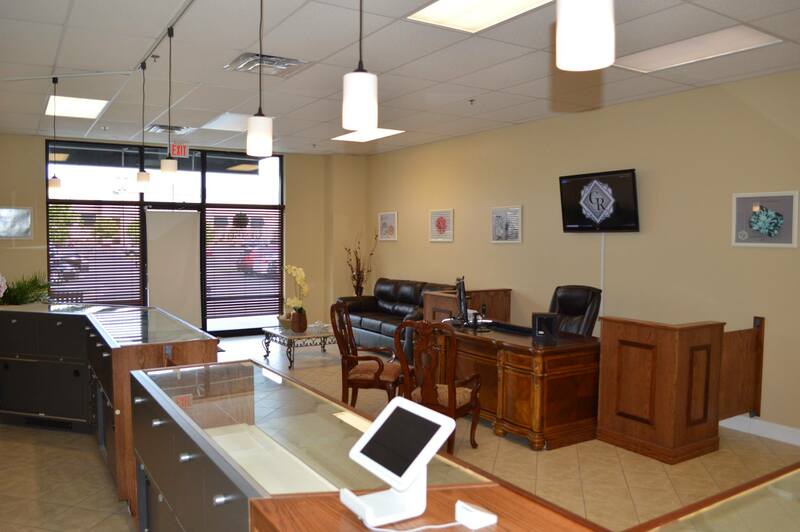 Come in and sit down for a free consultation about designing your own custom piece of jewelry.